Zigrosser, Carl. 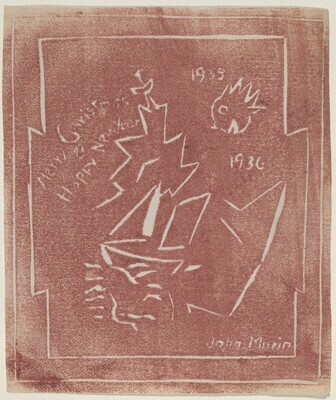 The Complete Etchings of John Marin. Pennsylvania: Philadelphia Museum of Art, 1969, no. 176.